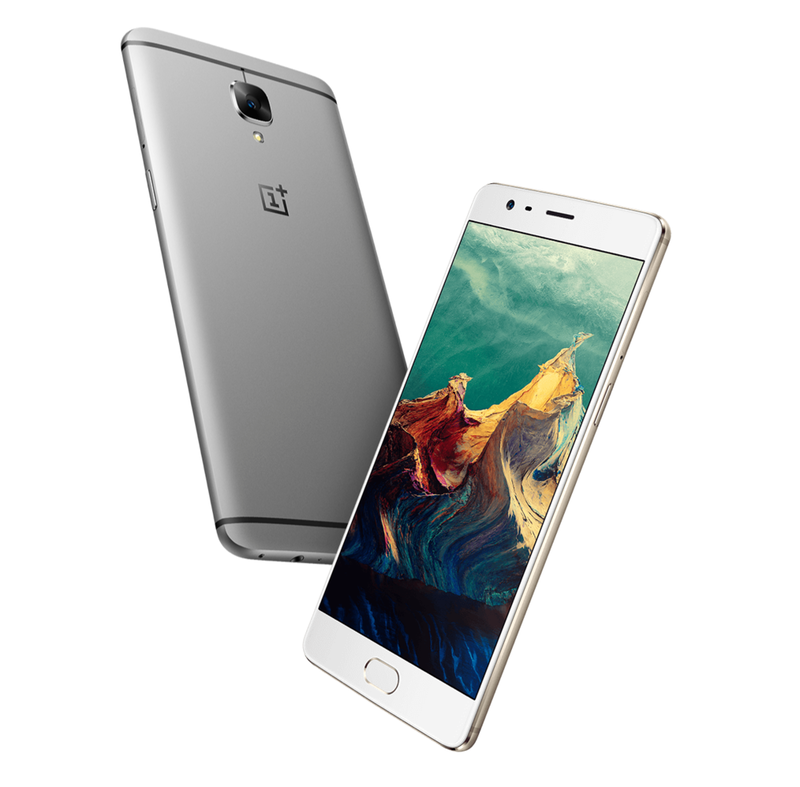 Yesterday, OnePlus unveiled their 2016 flagship smartphone — the OnePlus 3. Like its predecessor, the OnePlus 3 comes with OxygenOS but an updated one which is v3.1.1, which offers an experience that is very close to stock Android, with a bunch of customisation options sprinkled on top of it. One of the highlights of OxygenOS 3.1.1 on the OnePlus 3 is the stock wallpapers it comes with. The creator of these wallpapers is Hampus Olsson, a Swedish artist which made wallpapers for OnePlus X as well as the famous ROM called Paranoid Android in the past. You can find both the websites of him at the very end of this article in which he stores all the other amazing wallpapers. There are two types of wallpapers provided here, one is HD which means it can be used on phones and smaller resolutions and the other is 4K resolutions.